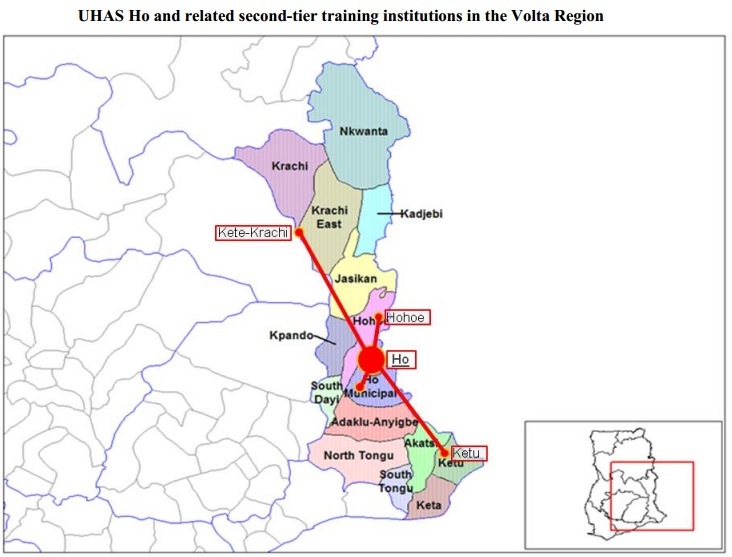 The HITA partner from the University of Health and Allied Sciences (UHAS) in the projects is the department SONAM, the School for Nursing and Midwifery, with approximately 3300 Students by far the largest school. 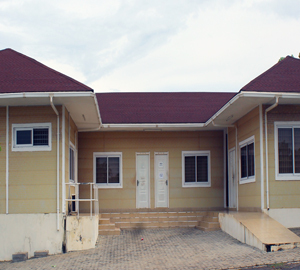 The school is located at the old campus in HO, Volta Region. The aim of highly motivated staff members is to provide higher education in the Nursing and Midwifery Sciences through teaching and research for persons suitably qualified and capable of benefiting from such education; to disseminate knowledge and results of research and their applications to the needs and aspirations of the people of Ghana; and to provide clinical and other skills services to contribute positively to improving the health status and overall quality of life, and foster partnerships with outside persons and bodies. The school runs three programs: 1.) Bachelor of Nursing, 2.) Bachelor of Midwifery and 3.) Bachelor of Public Health. All three programs include classes in Mental Health. More than that there are intensive classes offered to train Mental Health Nurses.The late President J.E.A Mills inaugurated a seven-member Interim Council on February 7, 2012 under Section 40 (Transitional Provisions) of the University of Health and Allied Sciences Act, 2011, Act 828 to oversee the running of the University for “a period not exceeding two years”. He also mandated the interim council to ensure that the university admitted its pioneer students by September 2012. Prior to the establishment of the Interim Council, preparatory work for the University was handled by an Implementation Committee chaired by Dr. Christina Amoako-Nuama, an advisor to the President in charge of Policy Co-ordination in the Office of the President. The Implementation Committee was set up to initiate action on the Final Report submitted to Government by the Planning Committee (Chaired by Prof. Samuel K. Sefa-Dedeh) on the Establishment of Two Public Universities: The University of Health and Allied Sciences and the University of Energy and Natural Resources, respectively. The Interim Council appointed Professor Fred Newton Binka, Dean of the School of Public Health, University of Ghana, as foundation Vice-Chancellor. 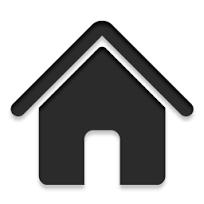 d overall quality of life, and foster partnerships with outside persons and bodies. Collaborate with the Ministries of Health and Education, Ministries, Departments and Agencies, professional bodies, the private sector and international institutions in the attainment of the mission of the University. 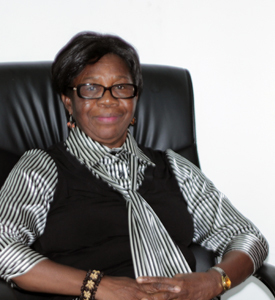 Prof. Prudence Portia Mroini-Xlyatedzigbor, SONAM, Associate Professor and Dean of the School of Nursing and Midwifery, at the University of Health and Allied Sciences in Ho, Ghana.Prudence started her professional career in the 1980s as a State Registered Nurse in Tamale, a State Registered Midwife in Kumasi and a State registered Public Health Nurse in Korle-Bu. 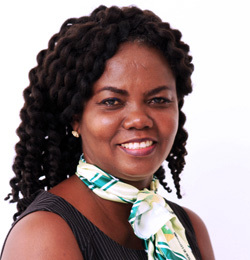 Her academic career includes a BA in Nursing with Psychology of the University of Ghana in Legon (1998), a M Phil in Nursing of the University of Ghana in Legon (2003), and a PhD in Nursing at the Tshwane University of Technology (TUT), Pretoria, South Africa (2010). Since 2003 Prudence teaches and practices fieldwork in Nursing, Midwifery and Public health nursing including HIV/AIDS counselling and testing, care, management and prevention of diseases amongst populations. 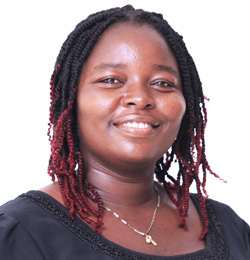 Her research interests include research on HIV/AIDS patients and their families and the development and implementation of an AIDS Relief Project for orphans and vulnerable children with support from the Opportunities Industrialization Center International (OICI) and Opportunities Industrialization Center, Ghana (OIC). Development of a community engagement programme for the school of nursing where every level 300 and 400 student undertakes practical activities in community organisation participation and mobilization and implement community health programmes for various populations in communities. Development (AIGHD), where he will get his PhD in May 2017. 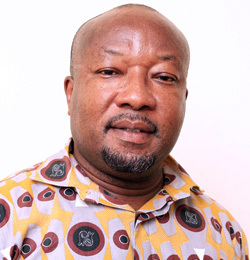 Between 2007 and 2008 he worked in Ghana’s premier teaching hospital (Korle Bu Teaching Hospital) in various departments including Reconstructive and Plastic Surgery and Cardiothoracic units. During this time he also worked at various private hospitals on a parttime basis. 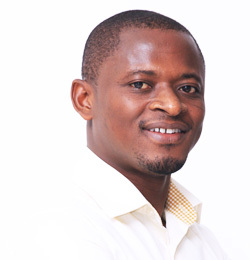 In 2009-2012, he was fully employed as a nursing officer by the Ghana Health Service in a district hospital located in the Greater Accra Region. 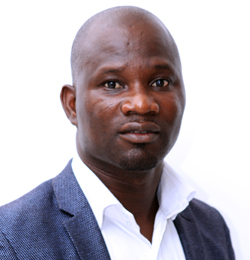 While in the clinical setting in Ga West Municipal Hospital, he gained a wealth of experience in surgery and surgical nursing, accidents and emergency nursing and management of Buruli Ulcer patients. 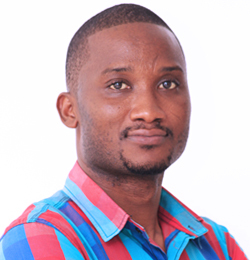 Besides clinical experience, Robert has taught in a number of private and public health training institutions in Accra and rural areas in northern Ghana. He has also authored a Surgery and Surgical Nursing book for tropical nursing practice and promoting quality teaching and learning. Over 1,000 copies of this book have been sold throughout the country, contributing to quality pre-service training of health professionals. 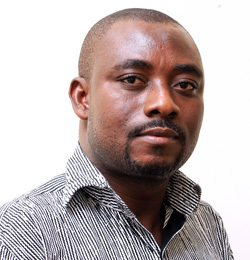 Robert also worked with USAID|DELIVER (a USAID implementing agent in Ghana) as a programme officer for the monitoring and evaluation of medical supply chains in all ten regions of Ghana. Robert is currently the head of the Department of Public Health Nursing, University of Health and Allied Sciences, Ho. Volta Region, Ghana. Here is responsible for lecturing and international projects. Robert’s critical areas of interest include: healthcare quality and health systems strengthening particularly in resource poor countries; global health and development; health financing; workplace safety and risk reduction in healthcare. 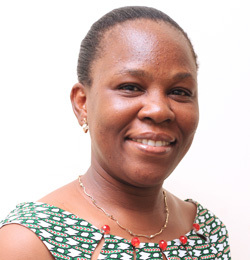 Sister Atachie Constancia Afeafa Aku, SONAM, Head of Midwifery Department at the University of Health and Allied Sciences, Ho, Ghana). 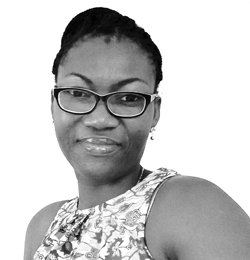 Her academic qualification include a Bachelor in Nursing with Psychology of the University of Ghana in Legon and a Master Phil. Nursing (Speciality Midwifery at the University of Ghana in Legon. Her first working experience as a Staff Nurse was at St. Anthony’s Hospital, Dzodze and then to the then Sacred Heart Clinic and Maternity at Abor (now a hospital) in May-November 1991. She was then transferred to beef up the staffing situation at Margret Marquart Catholic Hospital in 1993-2001. At all these hospitals she worked in different departments (units) as ward and as a Charge Nurse. She thereby enhanced her clinical experience and was awarded as the best Nurse in Nursing Administration in in the Volta Region, in the year 2000. 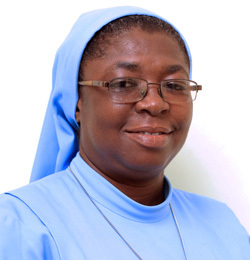 Sister Constancia joined the University of Health and Allied Sciences, in October 2015. She started as Registration and the Examination Officer and became then the Head of Department for Midwifery in the School of Nursing and Midwifery. She participates on many committees formed at the various schools and the University and serves also as an external examiner for the Nursing and Midwifery Council. Her main research areas are Maternal and Child Health and the use of partograph to monitor labour, midwifery practice and education, implementation research, maternal and child health, and neonatal health. 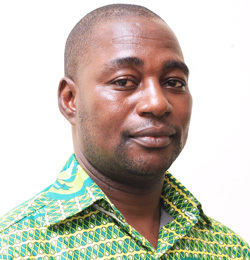 George Lomotey, SONAM, Assistant Registrar of SONAM, University of Health and Allied Sciences in Ho, Ghana. George has a Bachelor in Social Science of the University of Cape Coast and a Master of Administration in Higher Education from the same university. 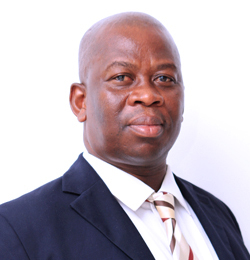 He started his professional career as a Senior Administration Assistant at the University of Cape Coast, where he was promoted to a Principal Administration Assistant in 2011. In 2016 he changed to the SONAM at the University of Health and Allied Sciences in Ho, Ghana where he serves now as an Assistant Registrar.